It is crazy how quickly 14 years can fly by. We have helped thousands of people nationwide build the backyard of their dreams. Throughout this journey, we’ve encountered some big stepping stones! Join us as we look back on where we’ve been over the last decade and a half. 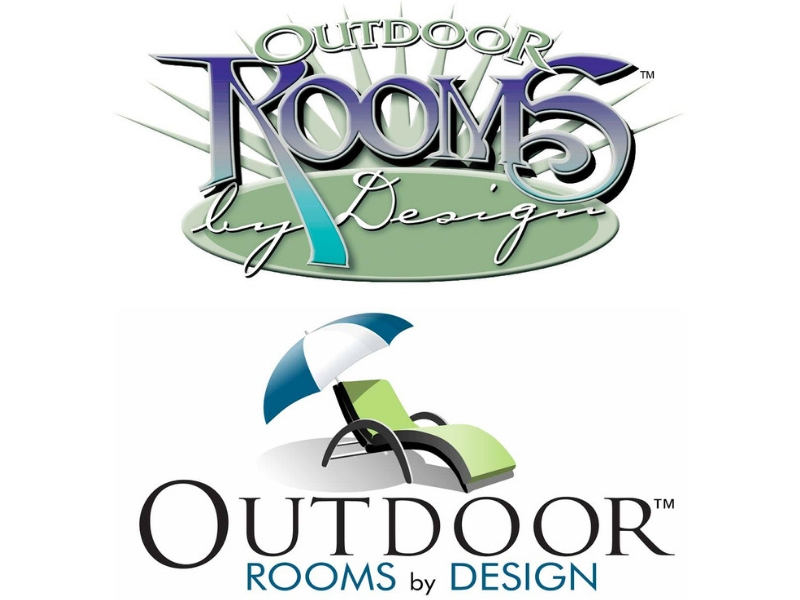 Outdoor Rooms by Design was founded in 2004 by Randy & Sharon Renyer. With a passion for enjoying the lake and the lake lifestyle Randy and Sharon began looking for what was needed in the tri-lakes area. Being outside just seemed to be the common denominator. Whether it be on a pontoon boat, houseboat, or in the backyard. Outdoors is where residents of Table Rock lake spend their time. 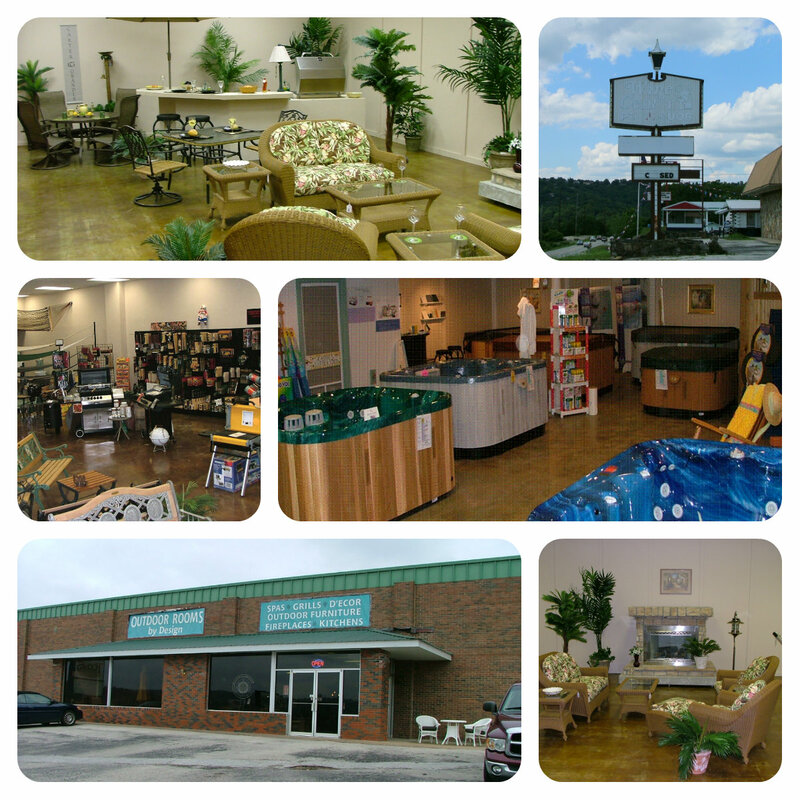 Our showroom was opened on the north end of the building that is currently our warehouse and pick-up area. 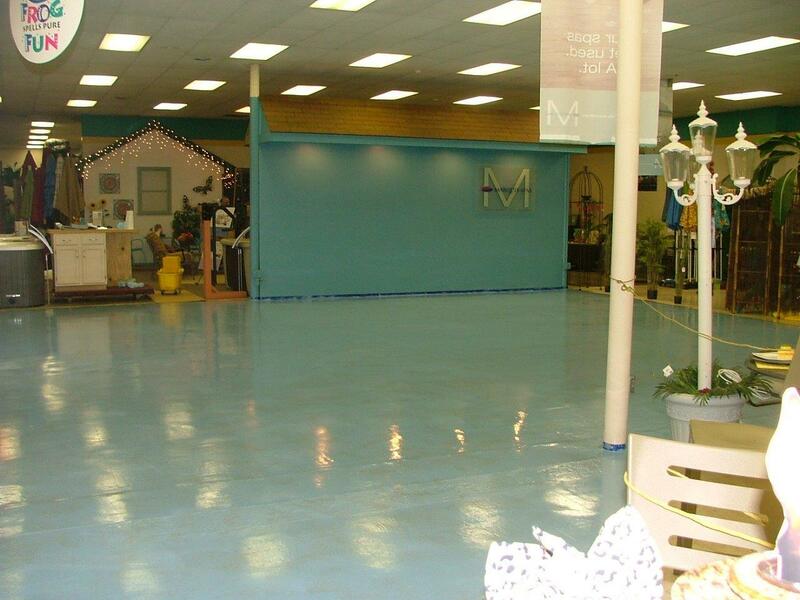 Consisting of 5400 square foot of showroom, the remainder of the building was under-going a remodel. 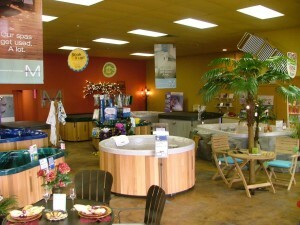 The hot tubs were tucked into the area that is now known as the Red Tag Room. In 2007 the remodel was finally complete and Outdoor Rooms by Design inhibited 18,000 sq. foot of showroom. After slowly moving the construction wall many times, finally the remodel was complete, opening up the whole building for showroom. The entrance was moved to the south end where it is currently located. The hot tubs now take front and center at the front door. Our product selection increased rapidly and somehow we managed to fill all the space with products! 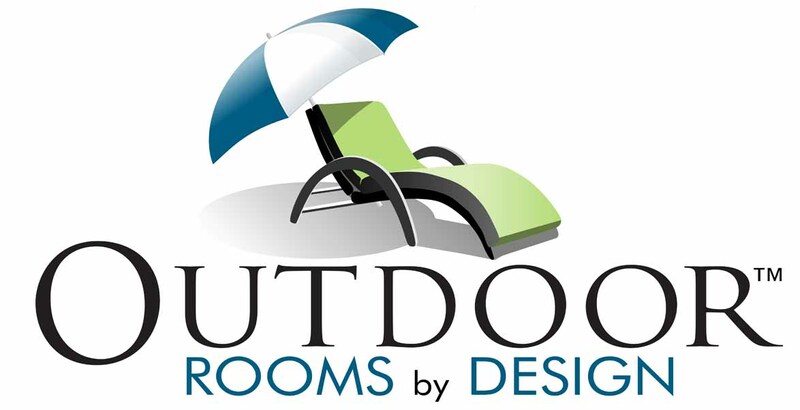 By now the outdoor living industry has taken off and is on fire. Outdoor kitchens are all the rage and consumers are believing that you really can have indoor comfort for the outdoors. 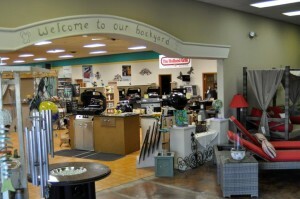 Our showroom became filled with all the latest and greatest products for outdoor living. 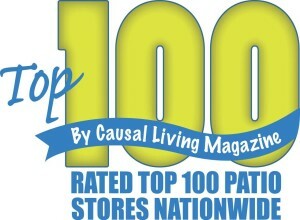 2009 marks our first year of being awarded Top 100 Powerhouse Retailer by Casual Living Magazine. What a surprise and honor it was to be recognized as a Top 100 Patio Store. This national award is one of the most coveted in our industry. Being recognized as a leader in the industry just five years open was quite a surprise! 2013 was a year of growth. With the remodel work complete we could finally focus on growth and finding unique products in the market. Focusing on what we love best, finding the latest and greatest in outdoor living and providing all the products needed to create your whole backyard oasis. 2015 was a year of change. Finally, it seemed that the recession was over. We could take a breath and continue on. The business climate the last five years had been tough, to say the least. So, we figured it’s time for a fresh look at our business, starting with a new logo, website and branding image. The website you see today replaces this “old” look. We think the new look is a modern, fresh look! What do you think? Here we are, 14 years later. The last 14 years have been a rollercoaster, but we loved every minute of it. We believe this is what we were made to do- make people happy, build memory making spaces, and enjoy some lake time every now and then. We are so thankful for the last 14 years and look forward to many, many more.